Rumors are flying this week about Chatbot messages! Facebook is currently beta testing a new feature in Messenger – the “Businesses” folder. Some of you may have it in your inbox already – some of you may have heard about it! This is being tested on some, but not all accounts right now – we don’t know who has it or why those accounts and not others. We don’t know when or even if it will be rolled out to everyone. In fact, some people had it for a day or a few hours and then it disappeared. Will it reappear? Was it a flopped experiment? We don’t know yet. We just know that Facebook is continually working on making updates to the platform. Sometimes those updates are amazing. Other times, those updates flop! They aren’t doing it because they hate us (although we might feel that way sometimes!). These updates are continual because new ideas and new ways to use the platform are continually being invented and Facebook has to work to keep Facebook a safe, enjoyable place to be. 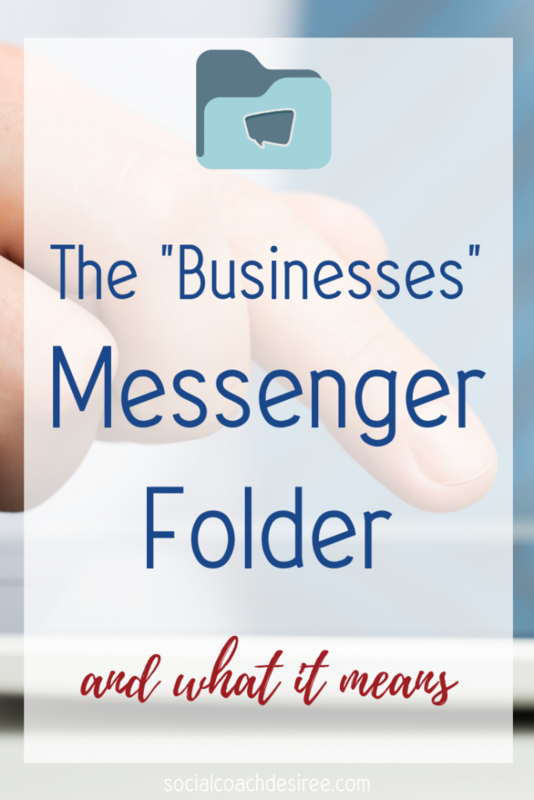 All messages from business pages are rolled into a “Businesses” Folder. This moves through your Messenger in the same way messages do now – when a new one comes in, it gets bumped right to the top of your feed. So, yes, your message will still have some kind of a notification. 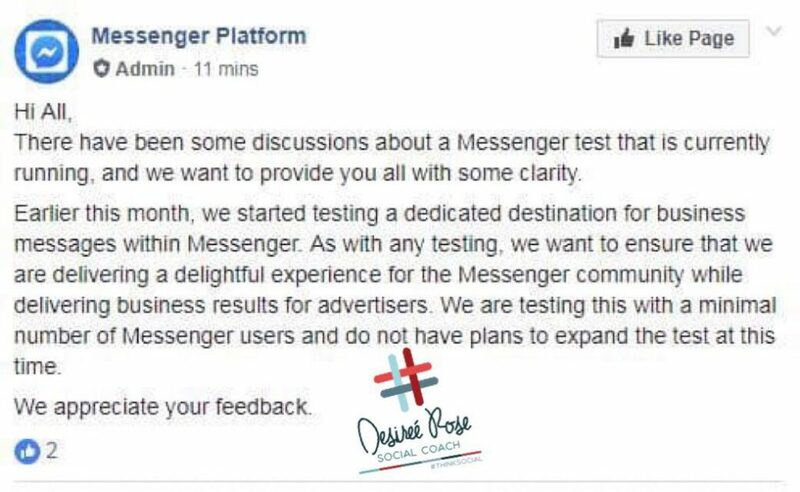 We’re hoping that Facebook will provide a way to flag or move specific messages that someone wants to be sure not to miss back into the main stream, but who knows at this point! 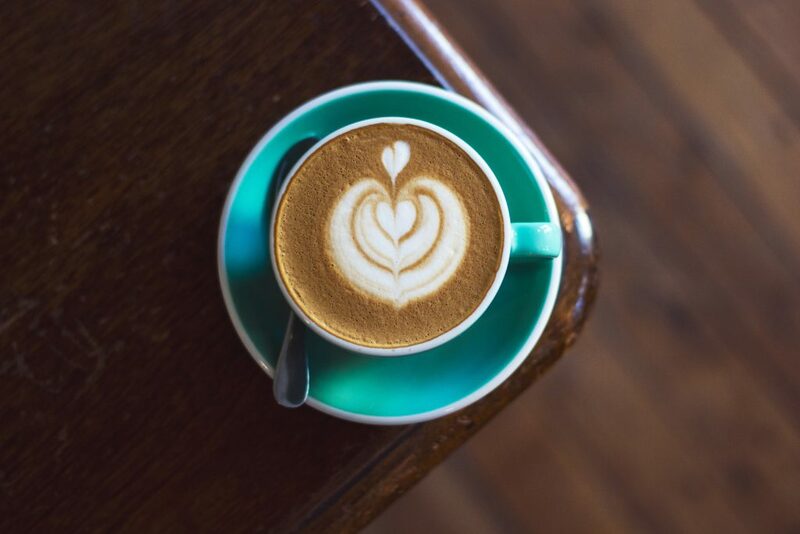 Don’t Worry – This isn’t Bad! This should not scare you – if your customers enjoy getting your messages, they will still open them. This just organizes them in a way that declutters the inbox, actually making your messages easier to find and go back to. 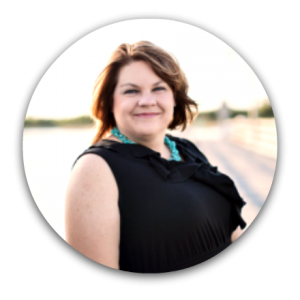 While it might seem annoying from a BUSINESS perspective, remember that we want to focus on the customer’s experience, NOT on pushing our business goals. As a customer receiving messages from multiple businesses every day, think about how easy it is to just tune those messages out if you’re not interested in it right that moment. Instead of panicking about not having your live sale alerts show up right in someone’s inbox immediately – in their face – let’s think about ways to make your Chatbot deliver a better shopping experience for clients. You should not be JUST sending alerts when you are live. Please let us know if you need help developing interesting and useful content for your chatbot broadcasts! We’re here to help. Do You Still Need a Chatbot for Your Business Page? Yes. We think you do. Check out this blog post to find out why a Chatbot is so much more than just a glorified notifications system! 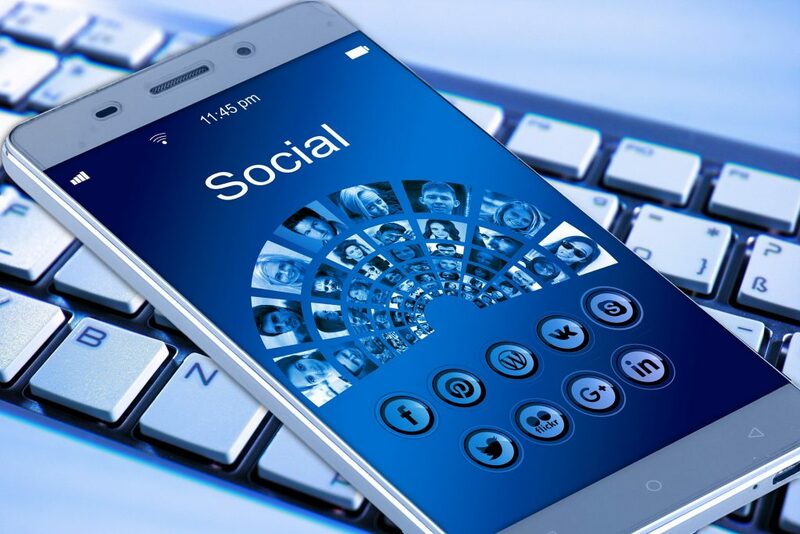 The #ThinkSocial team is ready to help you build a beautiful Chatbot that will be an asset to your business. We sometimes get asked why it takes us so long to build a bot for you? Some bot builders out there can turn it around in just a couple of days!! We strive to make sure your bot is customized to YOU and your business. To do this, we don’t do cookie-cutter bots. Instead, we spend time getting to know you and your business before we ever start putting your bot together. We don’t think everyone should have the exact same menu items or options. In fact, we know that everyone’s business and story are different! We want your chatbot to be different too. Ready to start getting your very own Chatbot set up? Click here!